Time to be shaken not stirred as Bond returns to the cinema (UK) in the new film Spectre. So lets take a look at the rest of the new cinema releases for 30th October 2015 in the UK, US, Australia and New Zealand. 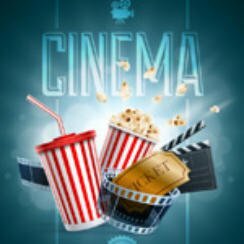 Yes they all have film trailers and we will also take a look at the latest movie news.at the cinema, plus all the weeks film news. Deadline.com report that Paul King will return to write and direct the sequel to Paddington. Based on the documentary of the same name, which focuses on the use of American political campaign strategies in South America. Whilst out camping three scouts attempt to save the town from zombies. Well it’s a very easy choice of what to what this week, it has to be Daniel Craig in the new Bond film SPECTRE.